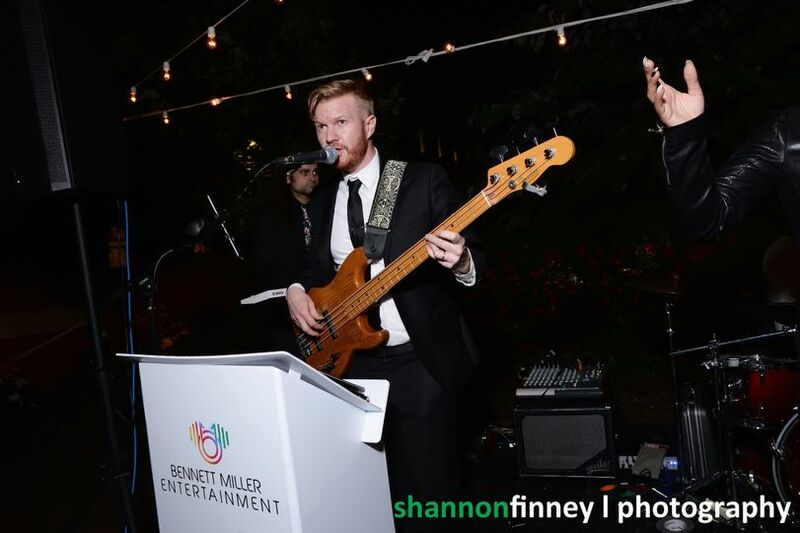 Bennett Miller Entertainment is an independent musician-owned and operated talent placement company based in New York, determined to deliver an unforgettable live music experience for clients and their guests. They take pride in their competitive rates, while also giving you valued performances and a roster full of New York talent. 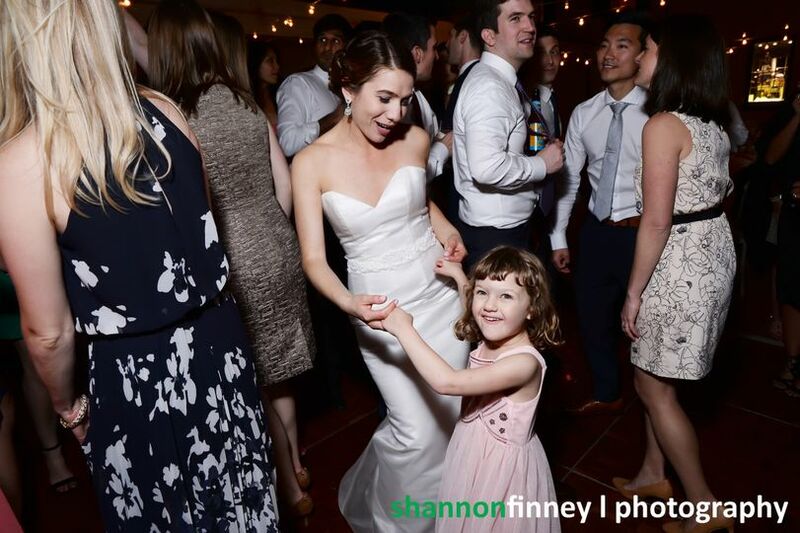 After over a decade of experience, Bennett Miller Entertainment works to unify guests of all ages, nationalities, and ethnicities on the dance floor, no matter the occasion. If we could give Bennett and is band more then 5 stars we would in a heartbeat! 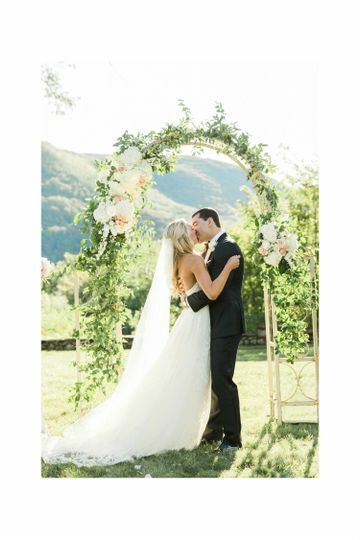 They were absolutely amazing to work with from the beginning to make our wedding a huge success. They are willing to play songs that fit your requests and learn new songs as needed. 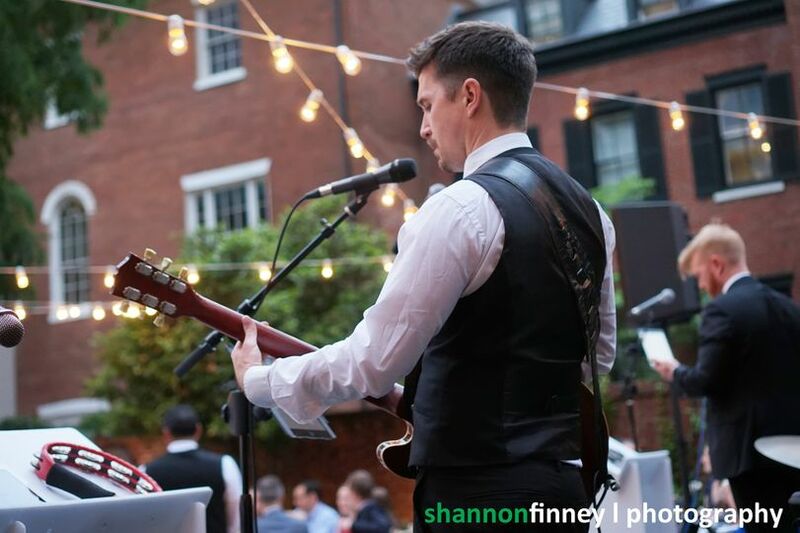 We had so much positive comments about having them play our wedding especially their ability to keep the songs and energy going. Bennett also helped with our ceremony and cocktail hour music to make everything run smoothly. Bennett was always responsive and was willing to adjust with our requests as needed. Bennett and his band went above and beyond to make our wedding special and we are already thinking of when we hire them again for a vow renewal. 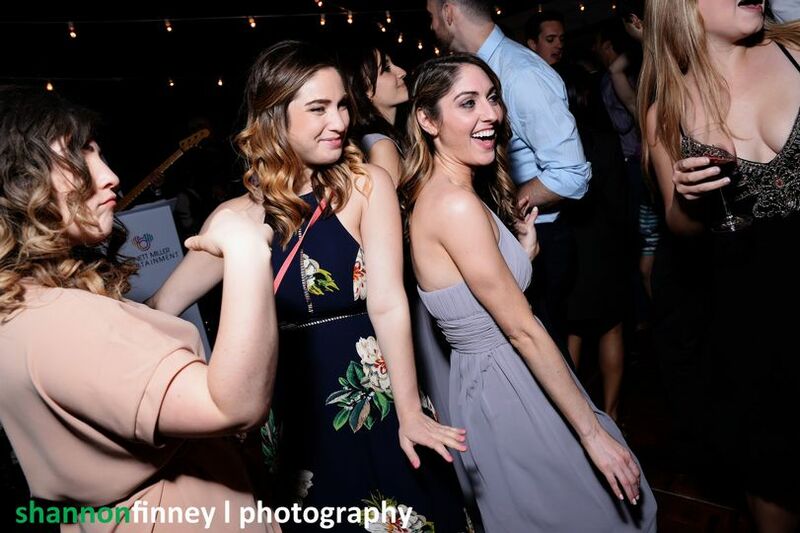 They will make your wedding a night for everyone to remember! 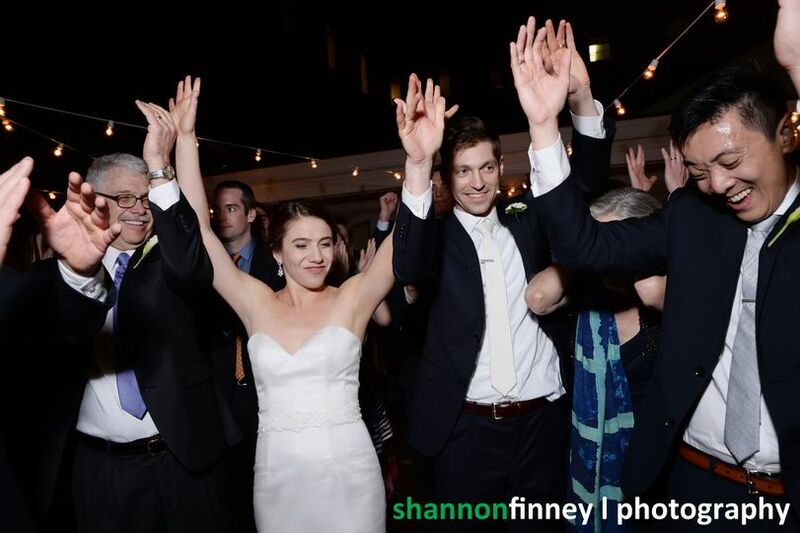 We had seen Bennett Miller and his band at a wedding of a friend's 2 years ago, and knew we would want to include him at our wedding immediately. 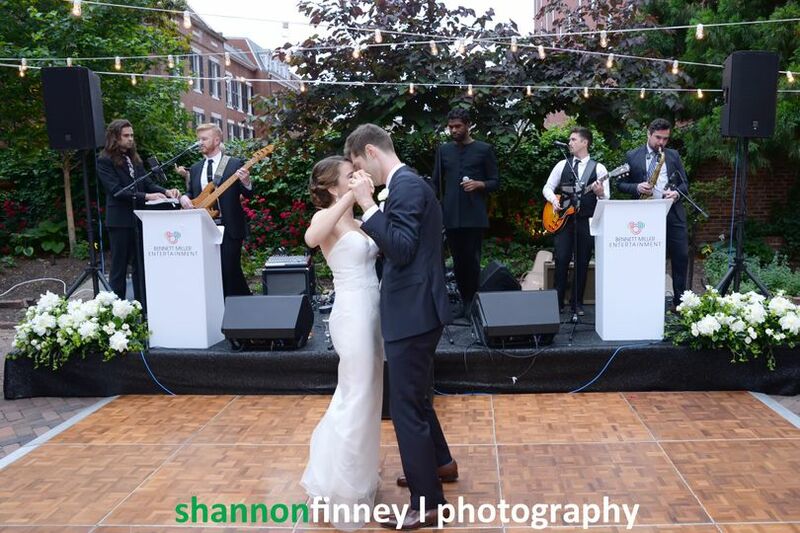 So many of our guests have told us they were the best wedding band they have ever seen. 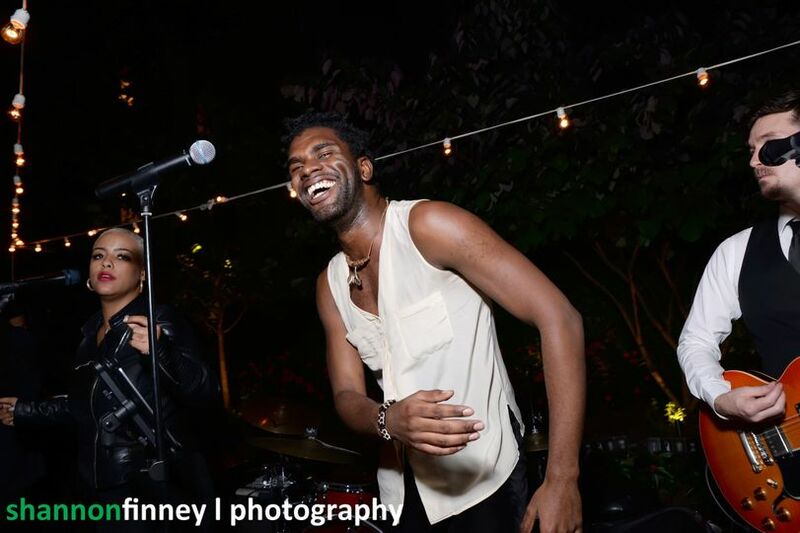 The lead singer, Jodi, has one of the best voices we've heard live and they band kept the energy up the entire reception. They were so fun to work with, and took all our special song requests (and do not play requests) seriously. 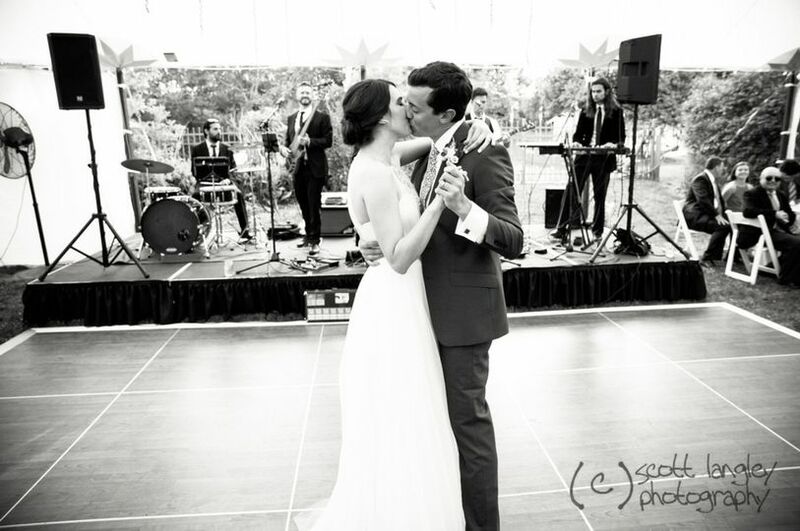 If you expect to dance the whole night at your wedding - this is the perfect live music for your wedding! Amazing Band!!! Flexible and Fun. Bennett Miller Entertainment was awesome to work with. We had very specific needs for our event and the band accommodated everyone of them. I was impressed by their talent, depth of repertoire, and dynamic performances. Our guests had a blast!!! I highly recommend this band. 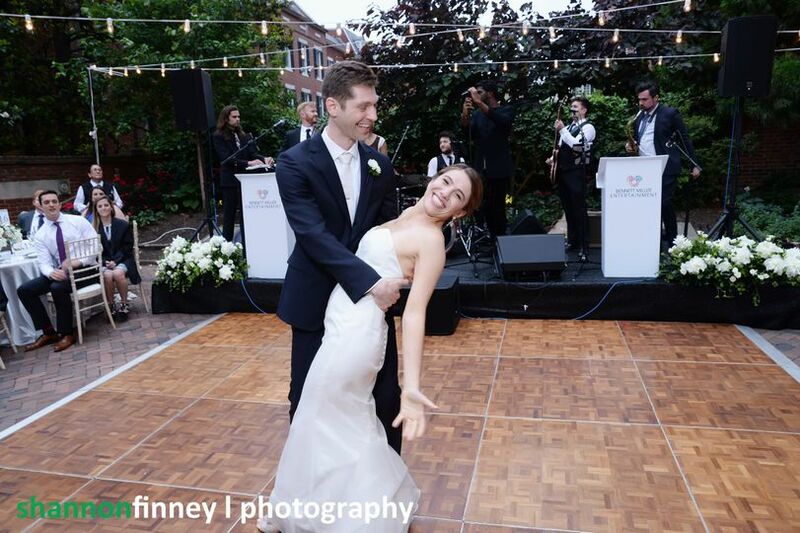 The Bennett Miller band is one of my favorite musical groups to recommend to couples! They are not only wonderfully talented, able to read a crowd and especially good at MCing (which is a wonderful attribute to weddings!) they are incredible easy to work with. They get my thumbs up!